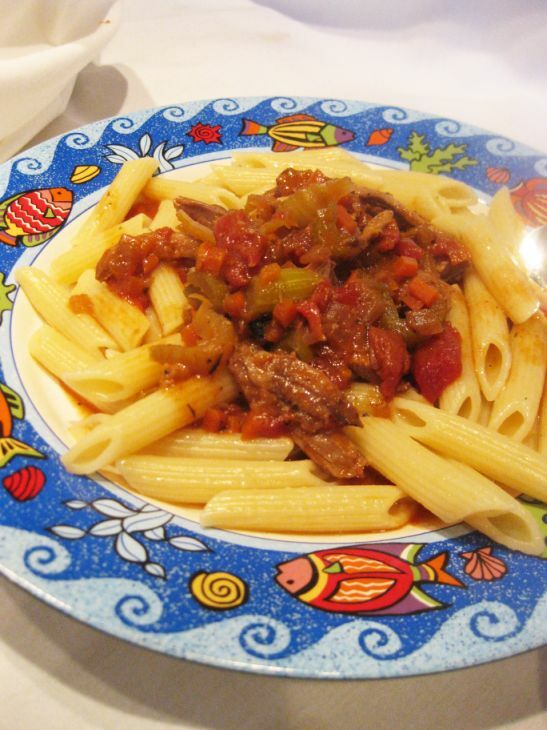 Duck ragu is basically a meat-based sauce that is simmered until the meat falls apart. 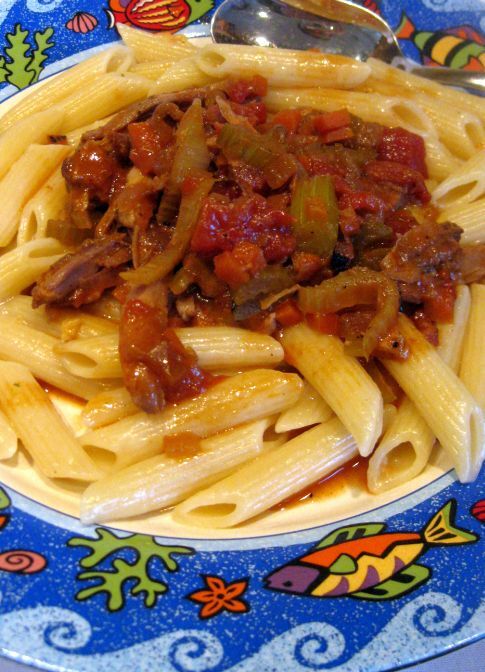 The sauce is gently simmered for a long period of time brings out an intense flavorful. 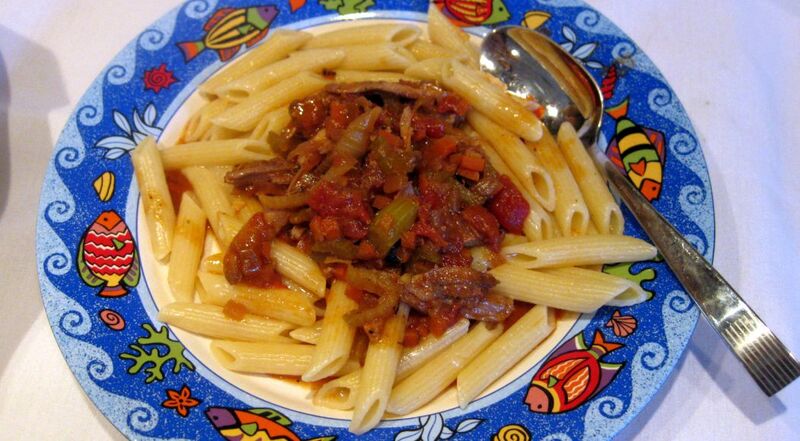 The ideal accompaniment to this sauce is long pasta, such as tagliatelle, pappardelle, penne or even spaghetti. Top it with a fried sage leaf and you’re getting fancy. There are several important keys to the success of this recipe. First, you need a good sear on the meat. 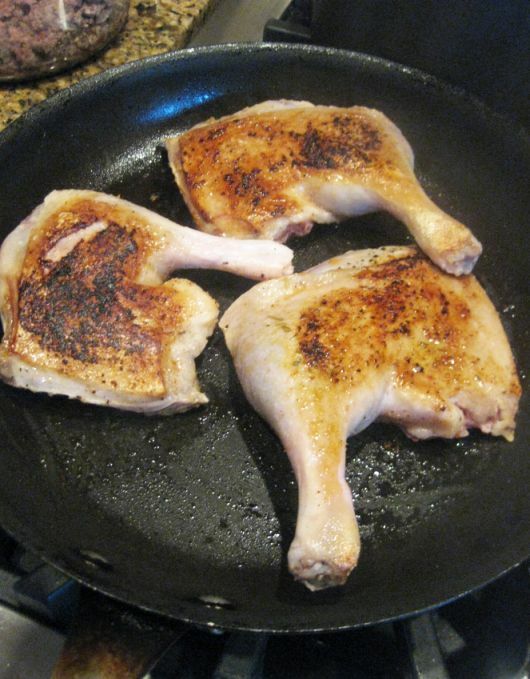 Take your time and get your duck legs browned and if you have a thick layer of crusty stuff built up on the bottom of the pan, even better (lots of flavor). 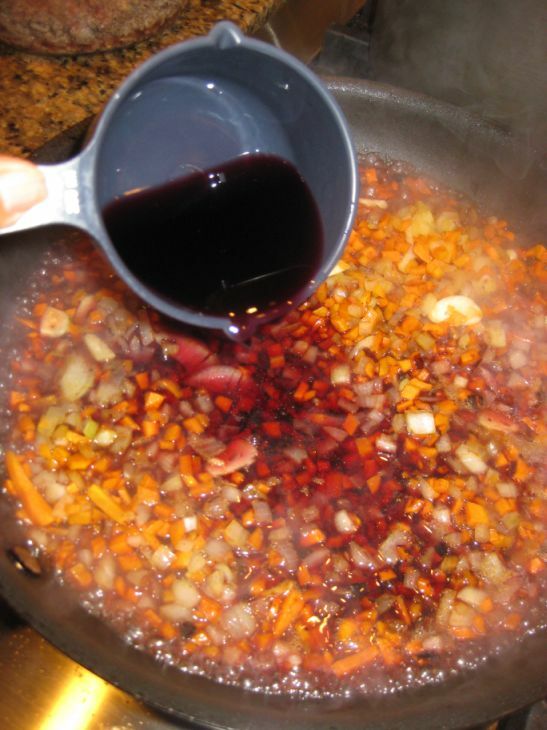 Second, you must the simmer the sauce gently and for a long period to bring out all the flavors. 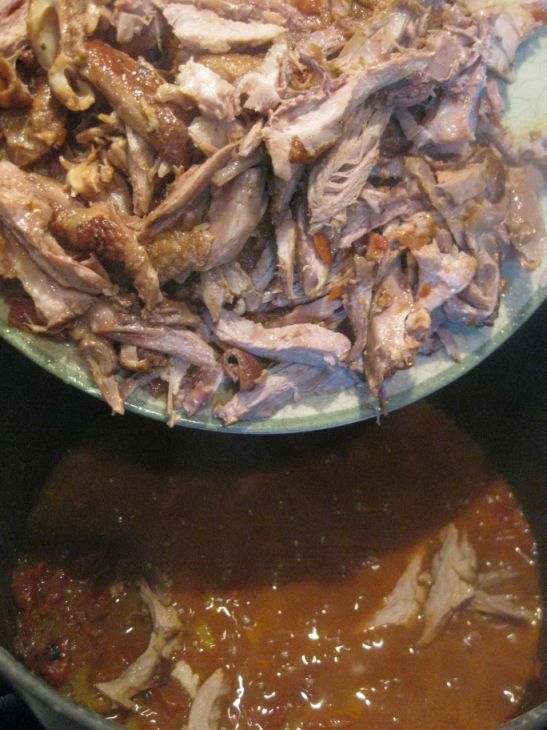 The duck meat is shredded and then it is returned to the pot for more simmering. The meat doesn't taste gamey at all, and it's perfectly tender and moist. 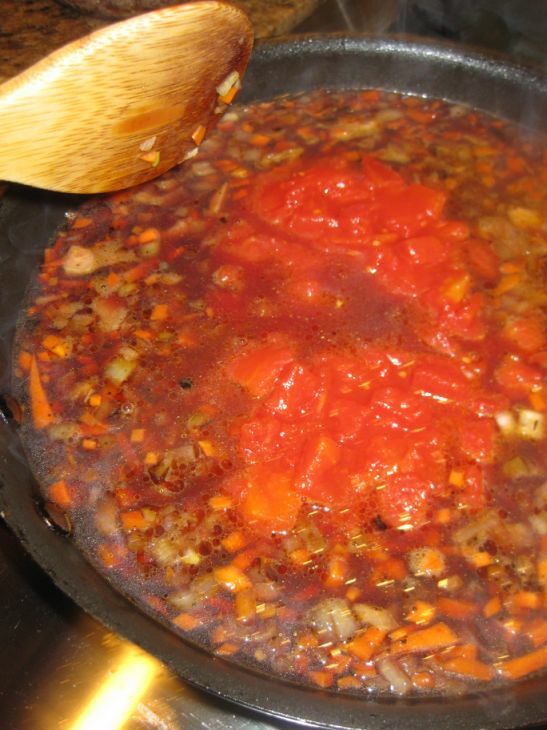 While it's an easy recipe, it does simmer for a long time, so plan ahead - you need to simmer the sauce for at least a good two hours or so. Remove visible fat, rinsed and patted dry. Season with salt and pepper. 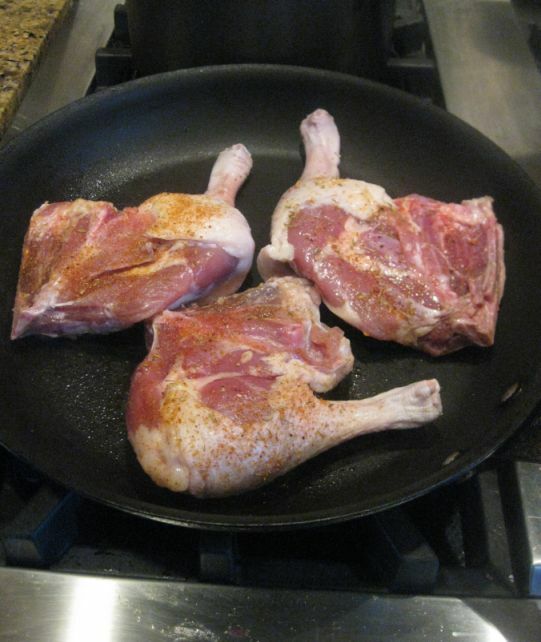 On a hot oiled pan cook the duck legs. Turning occasionally until browned on all sides about 10 to 12 minutes. Transfer to a plate and set aside. 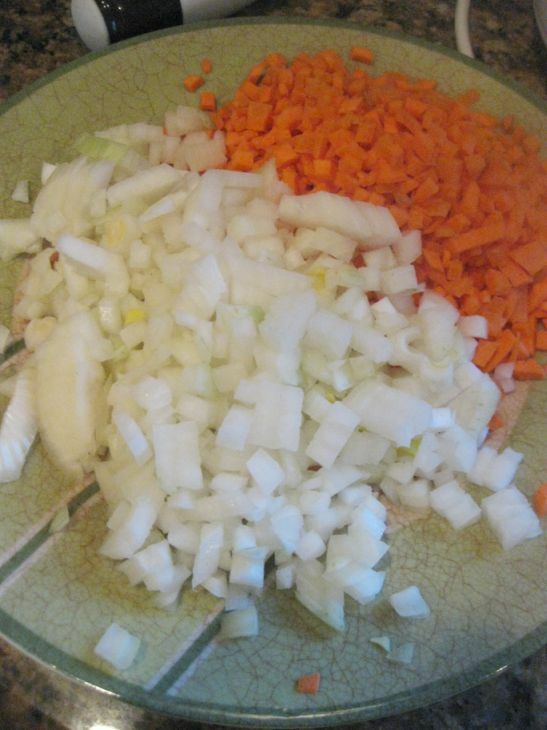 Chopped the onion and carrot. 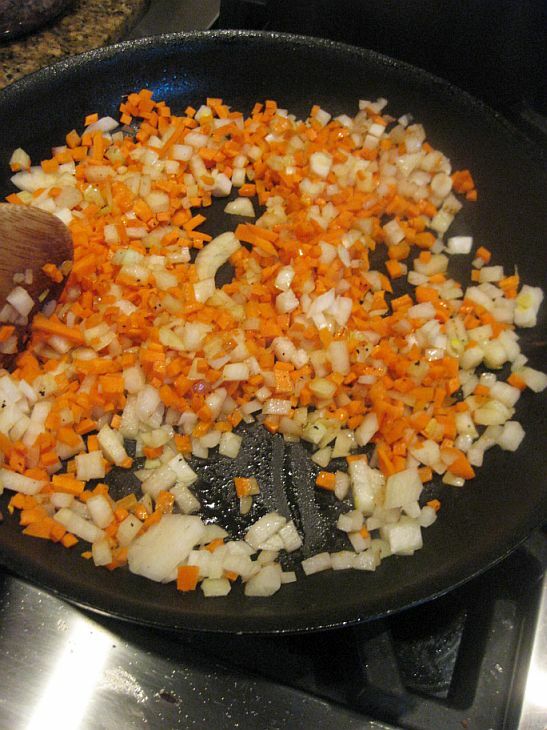 Add the onion and carrot garlic to a hot oiled pan and cook the vegetable until they are softened. About 5 to 6 minutes. add the tomato paste and stir well. Bring to a boil. Add the duck in the pot. Lower the heat and simmer for about 30 minutes. 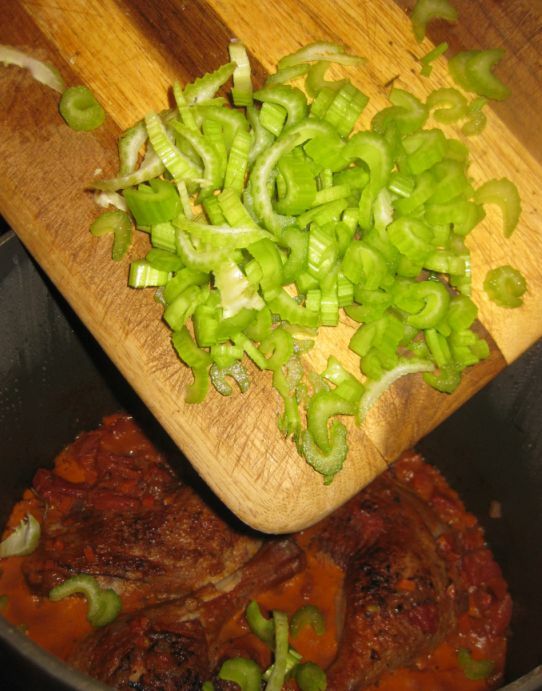 Add the celery, stir and cover the pot. 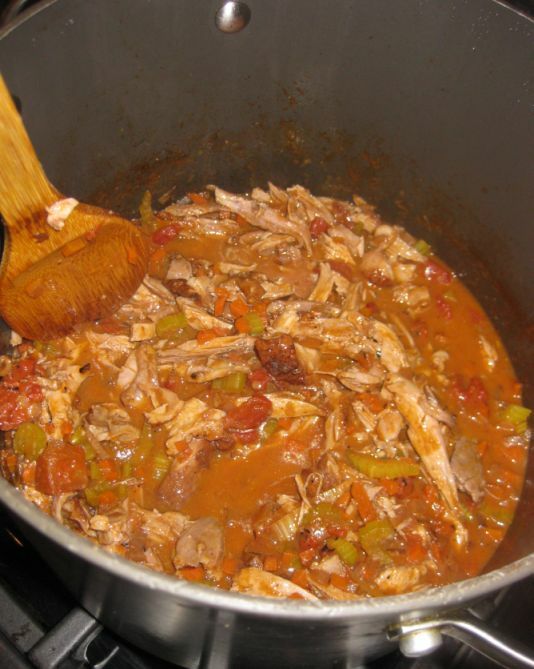 Reduce the heat to low and let it simmer for one hour. 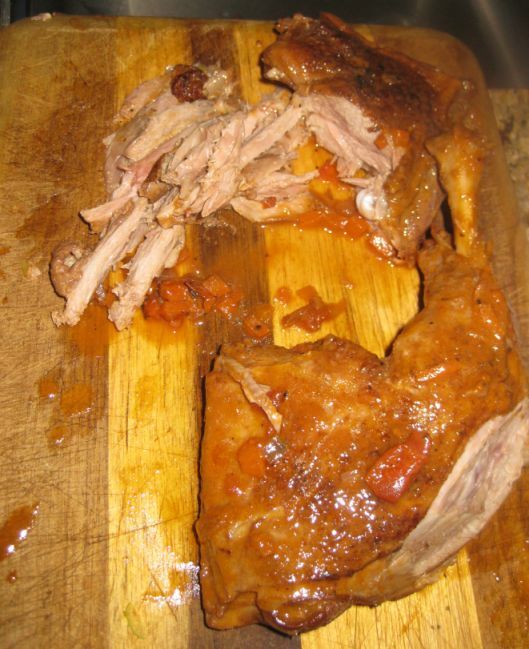 Remove the duck pieces to a plate (keep the sauce at a simmer). When cool enough to handle, pull the meat off the bones. 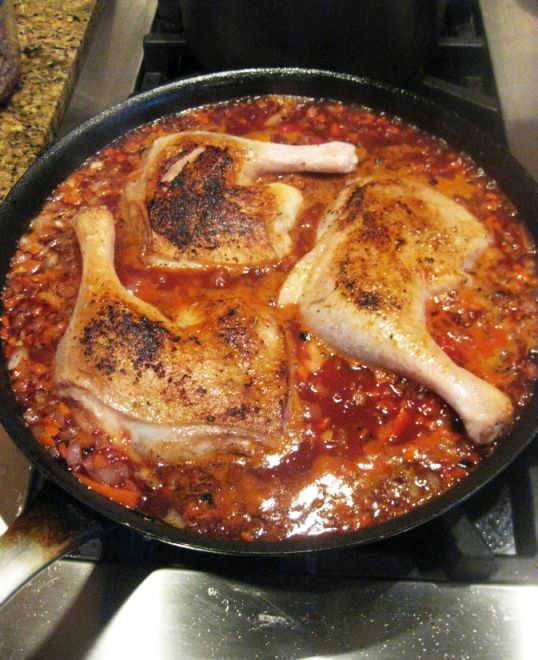 Return the meat to the pot and simmer, uncovered for about 30 minutes or until the sauce is quite thick. Season with salt and pepper, remove from heat and serve it with pasta of your choice.